There are two things you should start investing in once you hit your 20s: insurance and an anti-aging regimen. We can’t really help you with the first one. But as for the second, Belo has your back, or rather your face. 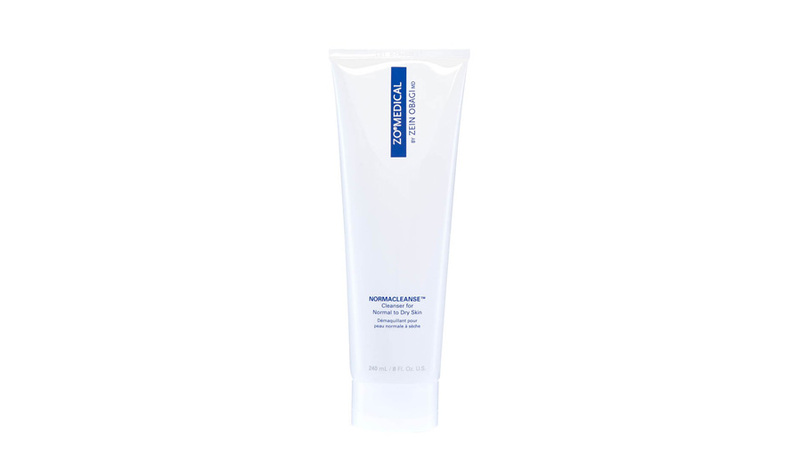 It’s never too early to start with preventive skincare. People usually think they’re invincible in their 20s and that aging is still a long way off, but this is actually the time to start developing good habits that will last you a lifetime. Why wait to take care of your skin until problems show up? 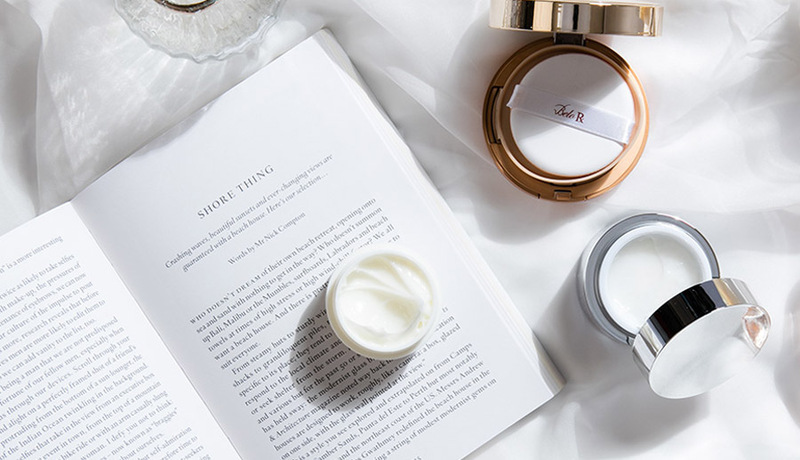 You don’t wait until you’re nutritionally deficient before you begin eating healthy food, so why procrastinate on starting with a basic anti-aging skincare routine? As soon as you hit your mid-20s, collagen—the skin’s structural protein that keeps it firm, resilient and hydrated—starts to decrease, leading to dryness, dullness, and the appearance of fine lines. In addition to these internal processes, there are also extrinsic factors that cause aging such as exposure to UV radiation (mostly from the sun), pollution, stress and lack of sleep (yes, there is a whole lot of truth behind the beauty sleep theory). A lifestyle that involves heavy drinking and smoking is not too helpful for keeping skin youthful, either. Apart from urging our patients to always wear sunscreen and to get a full night’s sleep, we at Belo also guide them toward preventive anti-aging fixes that make a long-term difference, like Skin Reboot. This treatment is ideal for patients whose age range from 20 to 30 years old who either don’t want to or don’t believe that they are old enough to undergo more aggressive high-intensity, focused ultrasound system or radiofrequency treatments such as Ulthera or Thermage. 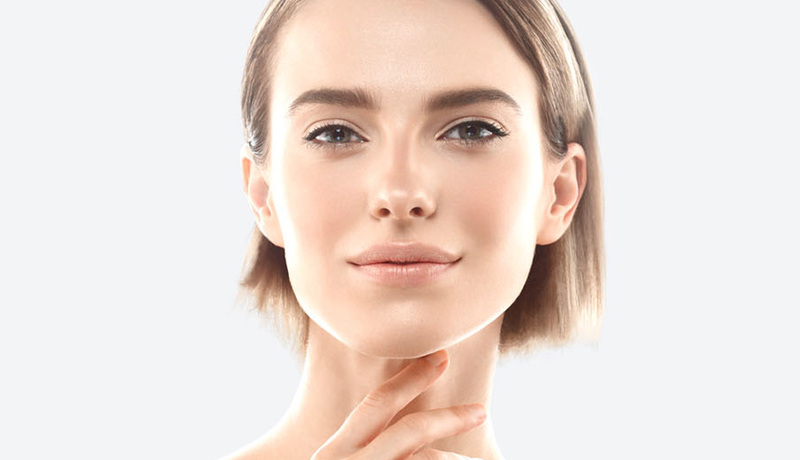 According to Dr. March Babaran, Head of Medical Operations at Belo Medical Group, this treatment is perfect for the younger market that isn’t concerned with loose, sagging skin, but just wants to have refreshed skin or to improve their skin tone. “It employs two technologies: radiofrequency, which makes use of heat to tighten the skin and direct microcurrents, which help improve blood circulation and the lymphatic drainage of the skin,” Dr. Aron Heinrich Go, Associate Physician at Belo, further explains. “These two technologies act in harmony and give off a more synergistic effect. The result is tighter skin, one that is more refreshed.” Simply put, Skin Reboot is a deeply effective treatment that stimulates collagen renewal, renews your skin and gives it a fresher, younger-looking glow. He also adds that Skin Reboot uses a technology that carries a special emulsion called Supreme Cell deep into the layers of the skin. This emulsion contains plant stem cells extracted from the argan fruit, which is known for stimulating cell regeneration and for nourishing devitalized skin. Apart from being a highly effective treatment, Skin Reboot is also an enjoyable and completely pain-free experience. “It’s special in the sense that it is a very relaxing treatment similar to a massage,” Dr. Go describes. He goes on to reveal that Belo ambassador, Kim Chiu, is a huge fan of the treatment. Kim started off with weekly Skin Reboot treatments for four sessions, but now only does it once a month for maintenance. She pairs the treatment with Jet Peel “para sobra na talagang dewy yung face ko”, and the Cinderella Drip to inject antioxidants into her body and to boost skin clarity. Book a Skin Reboot session now to #RefreshYourSkin and kick off your preventive anti-aging skincare routine. Click here to make a booking or call 819-BELO (2356).